Founded by Dr. Patrick Proffer, Matrix Age Management is a transformational health and fitness program targeting men and women 35 and older to optimize the aging journey. 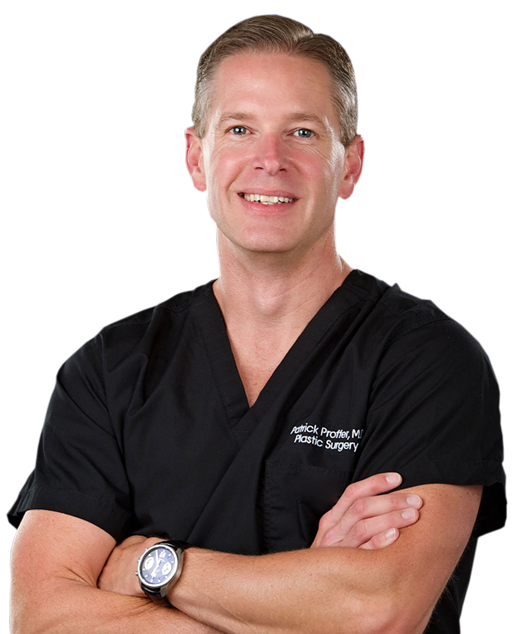 Amarillo, Texas, native Patrick Proffer is a board-certified plastic surgeon and active member of both the American Society of Plastic Surgery and the American Society of Aesthetic Surgery. His ever-growing interest in fitness and nutrition motivated him to become certified by the Age Management Medicine Group and start Matrix Age Management. The program is a healthy lifestyle rather than a quick fix. Information derived from a patient's extensive medical history, lifestyle assessment, and physical and laboratory examination is used to build a customized treatment plan specific for each individual.